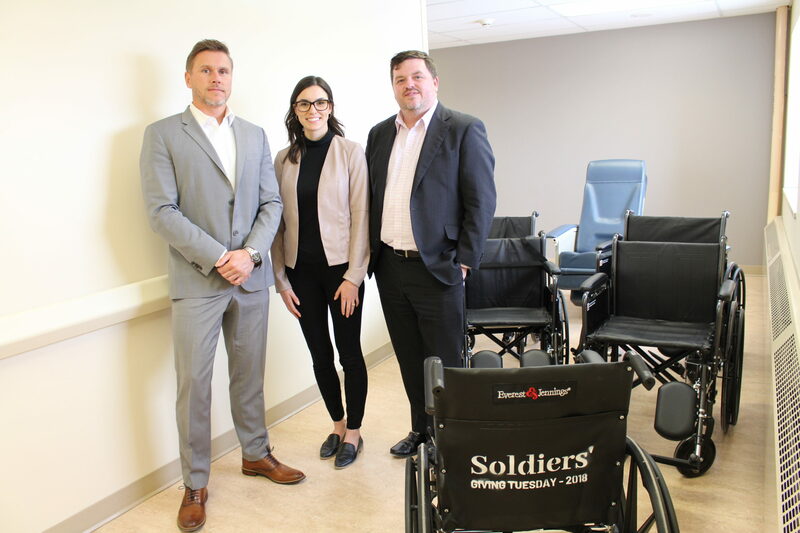 Scotiabank is helping to improve patient care at Orillia Soldiers’ Memorial Hospital (OSMH). 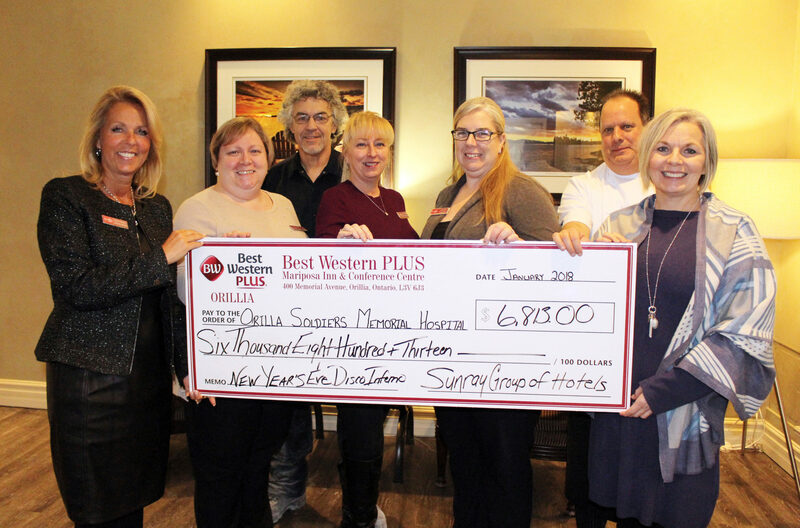 They have made a $20,000 donation to the Hospital, which is their fourth installment of a $100,000 pledge commitment. 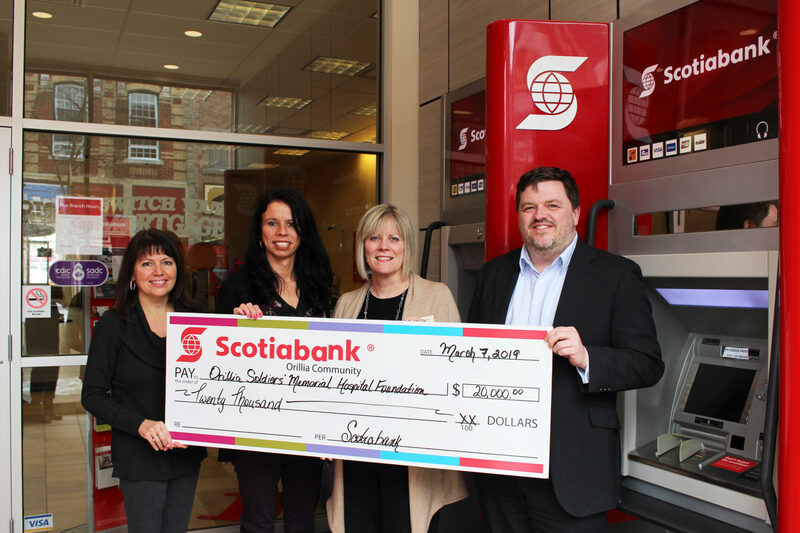 Scotiabank’s ongoing pledge commitment will go directly towards providing OSMH’s healthcare staff with the latest equipment and technology needed for patient care. With Scotiabank’s latest donation, it brings the company’s overall lifetime giving to over $200,000 to the Hospital. 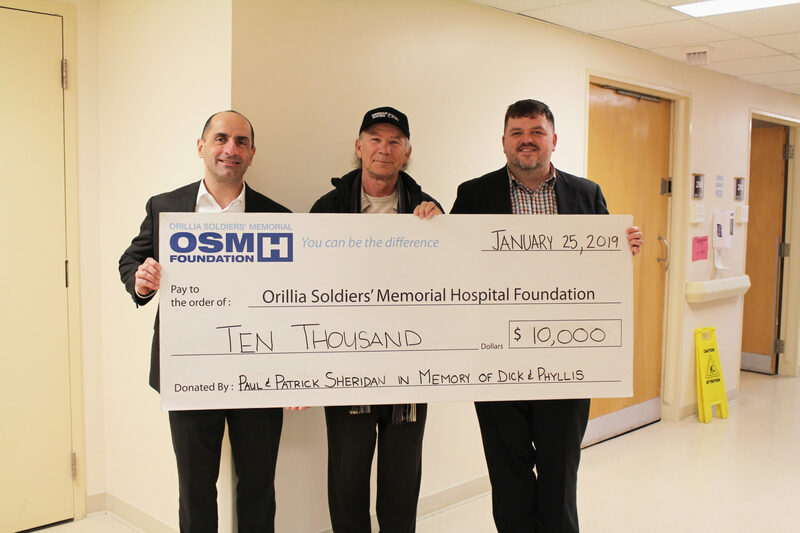 If you would like to help support new equipment and technology at OSMH, please contact the Foundation office today at 705-325-6464 or found@osmh.on.ca.